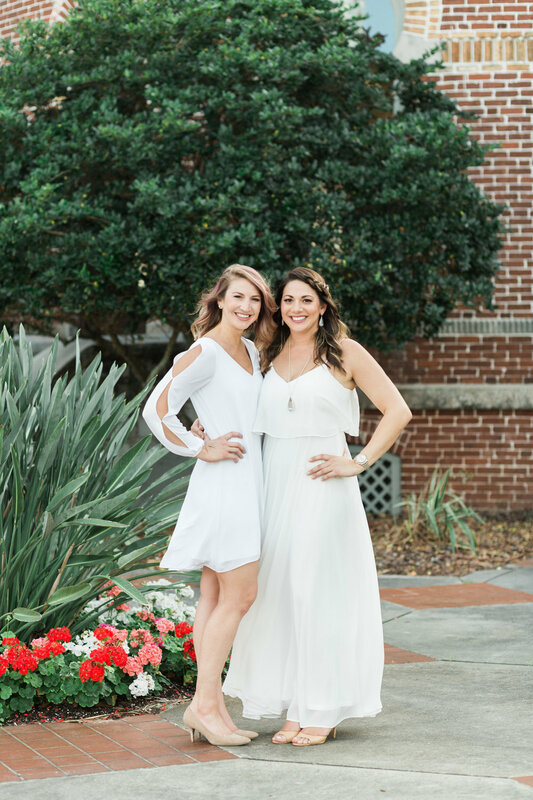 Confetti Events is a Tampa Bay Area based couture event planning company that focuses on organizing and coordinating weddings, corporate, and social events. "I can't express how amazing Confetti Events is. They perfectly executed so many details with professionalism and ease. We couldn't have done it without them!"